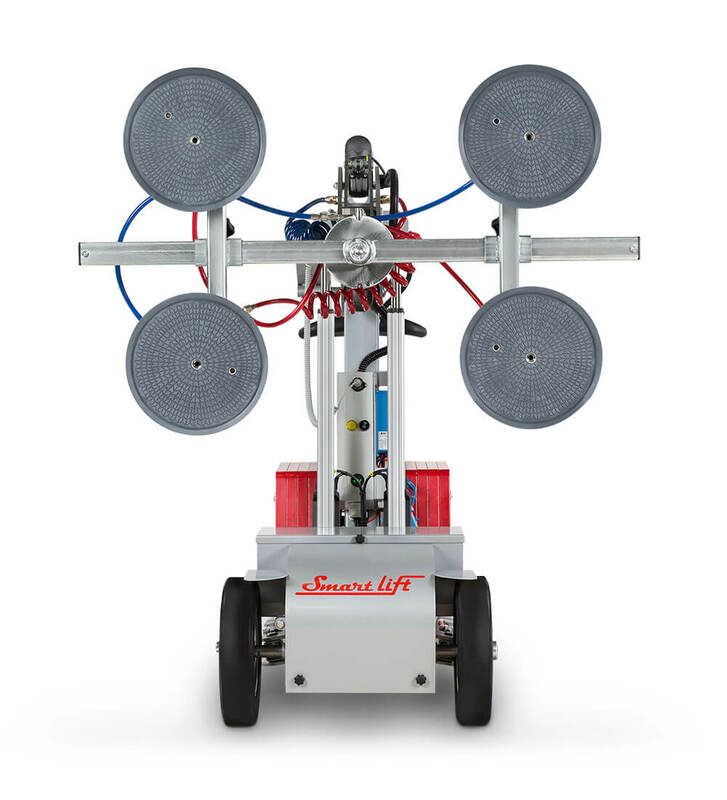 Lift and position flat or curved surfaces with ease using the SmartLift® line of intelligent glass lifting machines. Conquer any glass lifting project with precision using one of our six revolutionary SmartLift® glass manipulators. For jobs in tight spaces or on rugged terrain, SmartLift® offers both indoor and outdoor models that can lift up to 1,700 lbs. on virtually any jobsite. 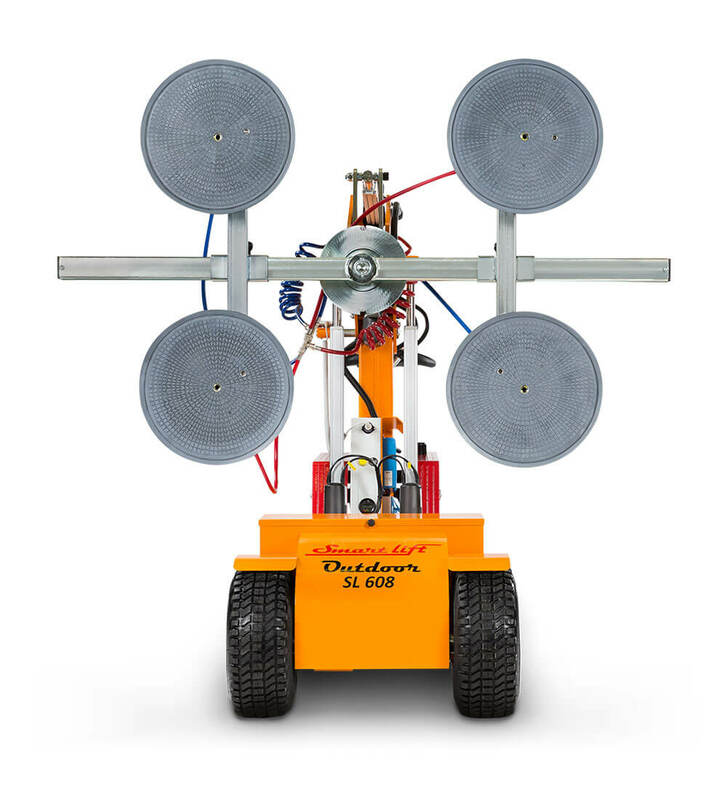 Many of our energy-efficient vacuum lifters last up to 30 hours on a single charge and each model can be operated from a safe distance with our self-driven remote control system. Choose SmartLift® for your next project and start lifting glass the safe and smart way. 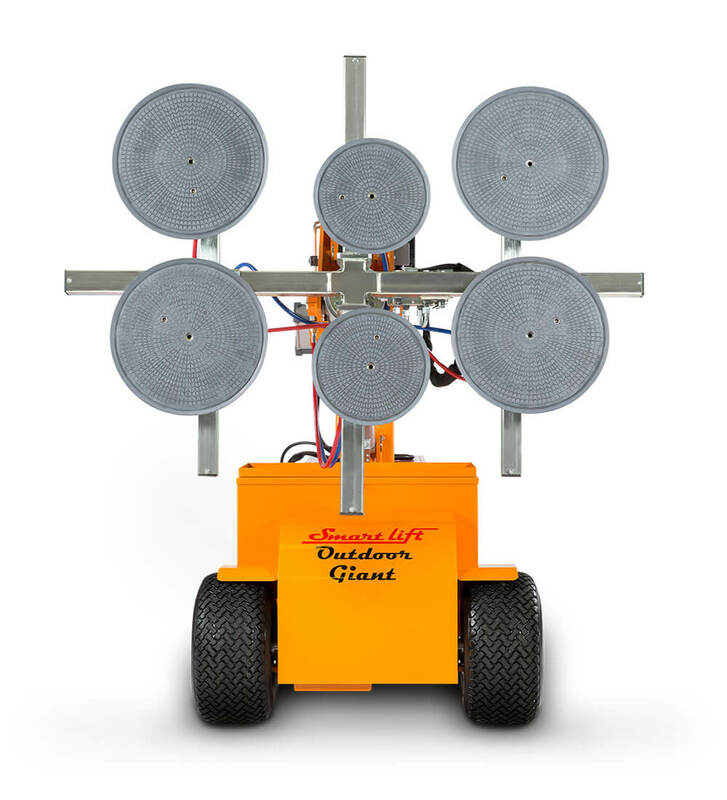 Battery Operated Eco-friendly and built to last, many of our battery-operated SmartLift® vacuum glass lifters can run 20-30 hours per charge and only require 8-10 hours to fully recharge. 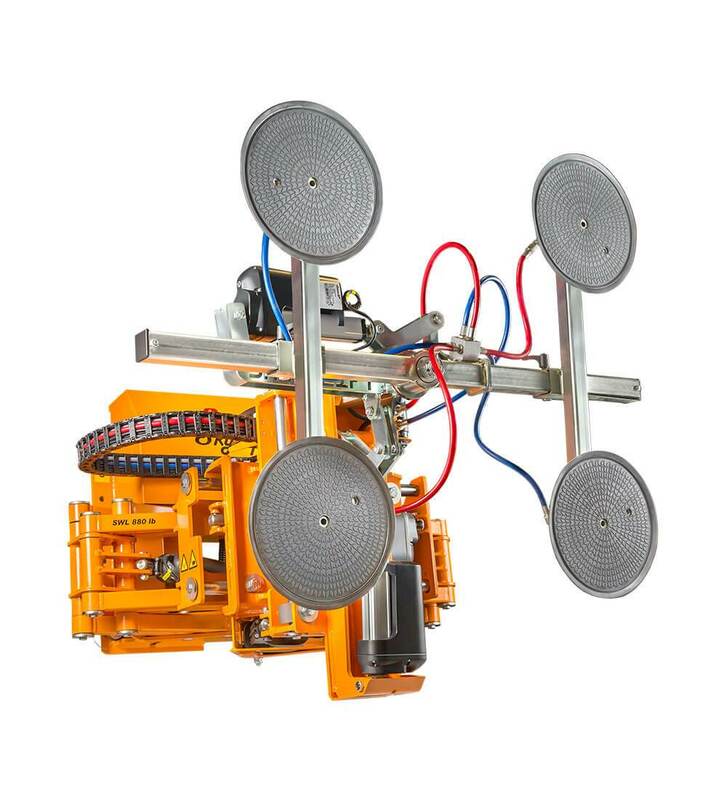 Self Driven Perfectly position your SmartLift® glass lifting machine using the remote control, allowing the operator to remain at a safe distance during installations. 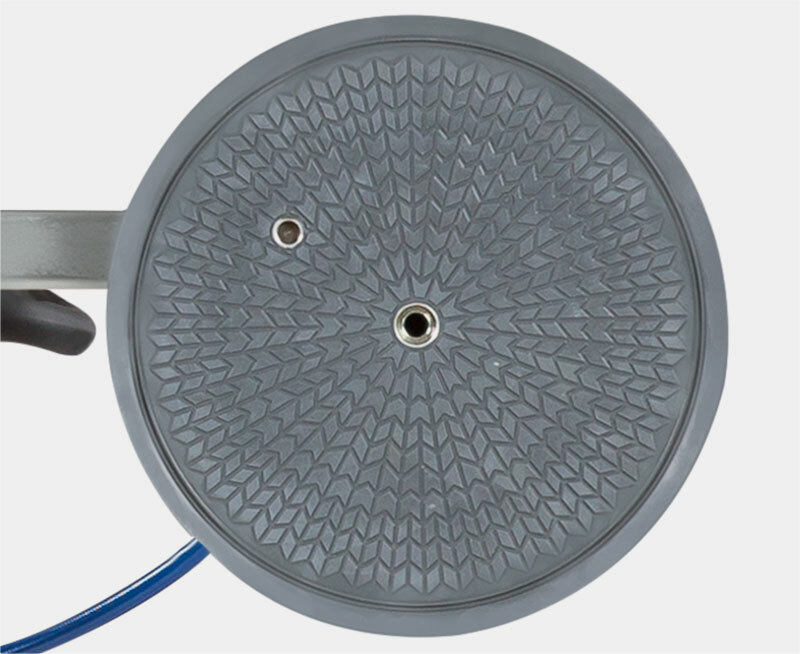 Suction Pads With every SmartLift® machine, 12" to 16" suction pads come standard. Additional pad sizes are available including specialty suction pads for fire doors and gates. 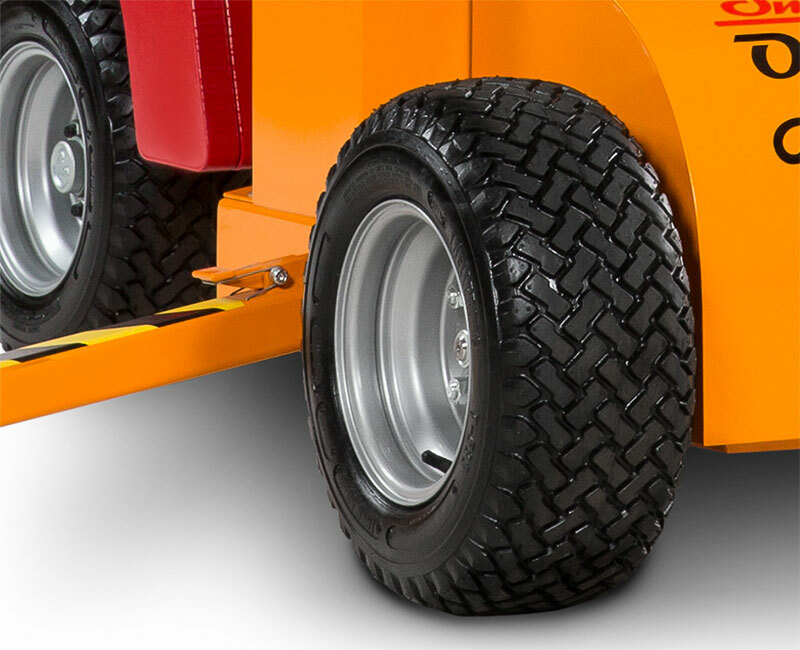 Puncture Proof Tires Each set of 4 puncture proof SmartLift® foam-filled tires are oversized to improve stability and ensure a smooth ride on any job site. 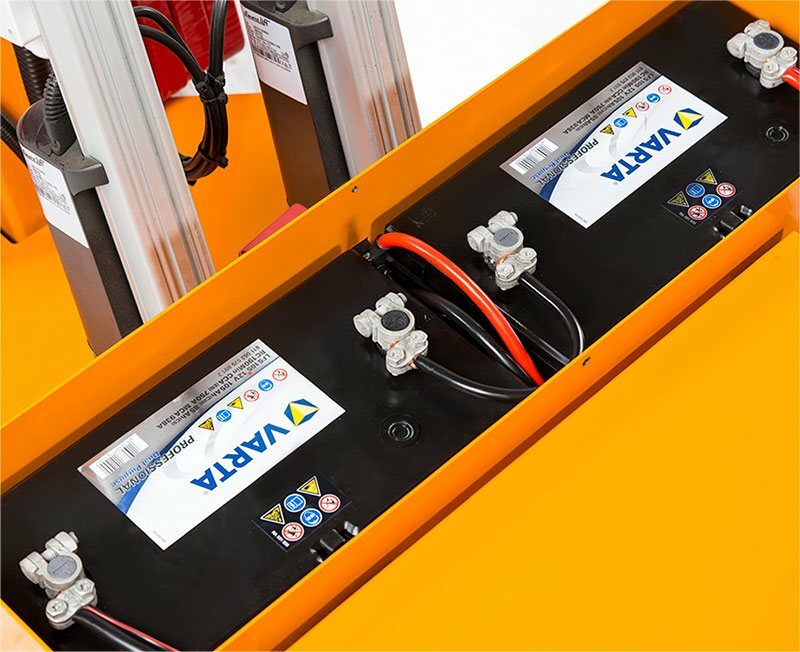 Every SmartLift® glass lifting machine provides all-day battery power to help you position materials safely and accurately. Choose from a variety of models – from compact indoor lifters to heavy-duty outdoor machines that can tackle nearly any terrain. 380 INDOOR Specifically designed for indoor use, the SmartLift® 380 Indoor is compact and versatile. With a lifting capacity of 837 lbs. and side shift capabilities, this SmartLift® easily manipulates medium size pieces of glass into a precise position. 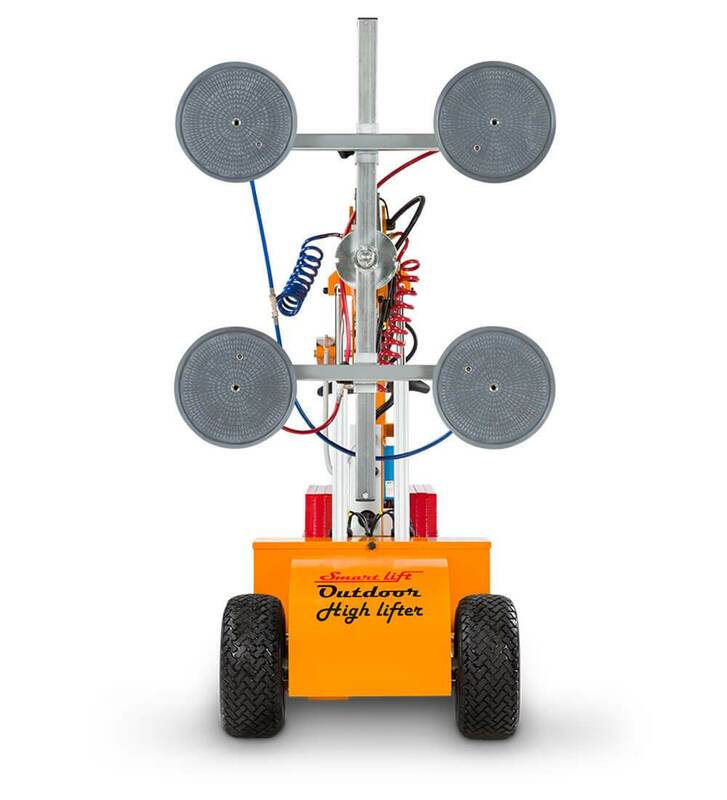 Dimensions (W x H x L): 2.1 ft. x 4.4 ft. x 5.9 ft.
380 OUTDOOR HL For outdoor lifting challenges that require a longer reach and higher lifting height, the SmartLift® 380 Outdoor High Lifter can lift over 830 lbs. and is specifically designed for terrain that's off the beaten path. Dimensions (W x H x L): 2.7 ft. x 4.4 ft. x 7.2 ft.
400 SKY LIFTER Using its quick-release adaptor and secure suction hold, the SmartLift® 400 Sky Lifter attachment easily connects to your hydraulic lifting machine and securely lifts straight and curved pieces of glass and other materials weighing up to 881 lbs. 580 INDOOR The 580 Indoor is SmartLift®'s heavy-duty indoor glass lifting machine. With the ability to lift well over a half-ton, this powerful machine can handle even the heaviest glass panes and windows. 608 OUTDOOR HL The second most powerful SmartLift® in the line, the 608 Outdoor High Lifter was designed with the purpose of lifting heavier pieces of glass up to three layers thick. These self-driven machines are perfect for working outdoors with extra-heavy materials. 780 OUTDOOR The 780 Outdoor is the flagship of the SmartLift® line. Designed to lift over 1,800 lbs. with its extra-long reach and lifting height, the 780 Outdoor is perfect for lifting large, laminated window panes with ease. Nationwide Sales & Delivery SmartLift® offers sales and delivery throughout the continental United States. Choose from a wide range of models or let our expert sales team help you select the best glass manipulator for your needs. Contact our sales team today to discover the power of SmartLift®. OEM Parts & Service Our certified, full-service parts and repairs team covers every inch of your SmartLift® machine. 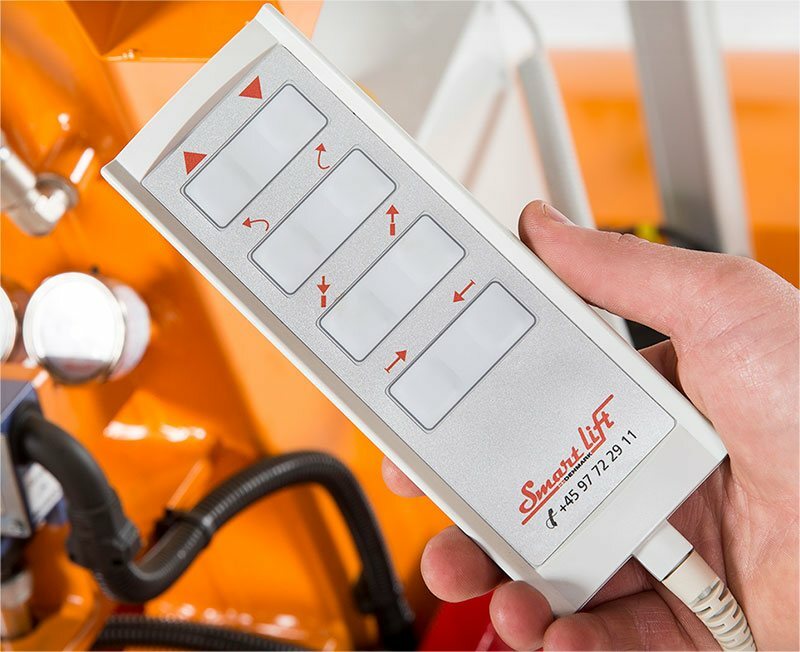 If you’re looking for OEM replacement parts or preventive-maintenance service agreements, SmartLift® has you covered and will help keep your machine running smoothly for years to come. 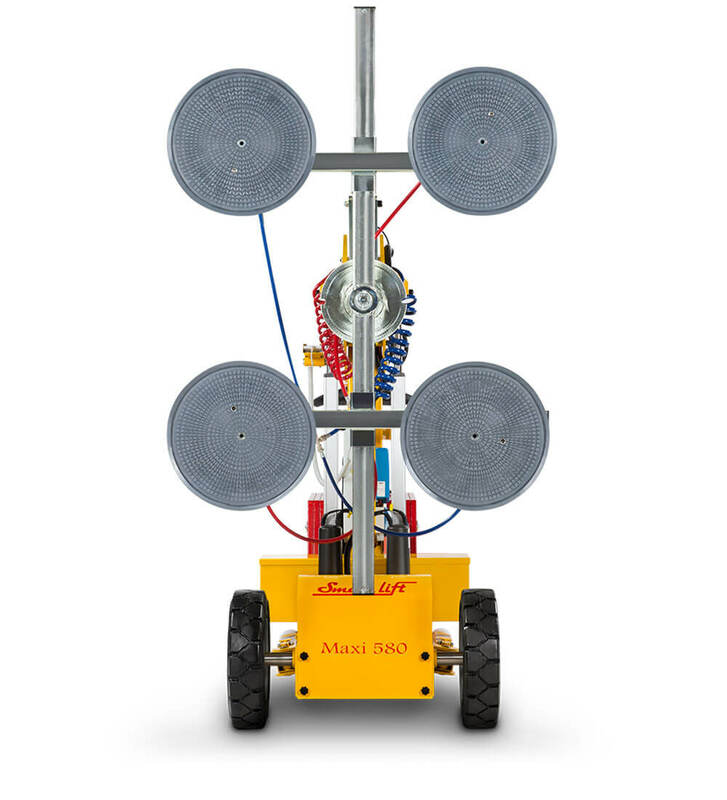 With six SmartLift® models and a large selection of options and accessories to choose from, you're sure to find the perfect SmartLift® glass lifting machine for your next job. To get started call (815) 931-4825 today or use the form below to contact our sales team. Sign me up to receive news and promotional emails about SmartLift® products and services.